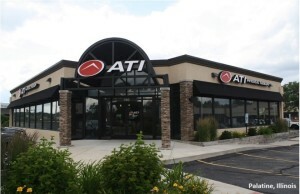 Northbrook, IL – October 21, 2016 – (RealEstateRama) — The Boulder Group, a net leased investment brokerage firm, has completed the sale of a single tenant US Bank property located at 1103 East 9th Street in Lockport, Illinois (Chicago MSA) for $2,100,000. 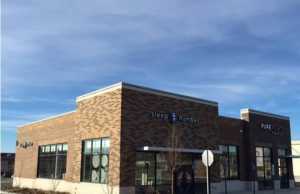 The US Bank property is strategically positioned at the signalized intersection of East 9th Street and Read Street. East 9th Street is the primary east-west thoroughfare in the trade area. The US Bank property is benefitted by its location within a retail trade area that is anchored by Walmart Supercenter and Jewel-Osco. Additional retailers located in the immediate retail corridor include Walgreens, Aldi, Ace Hardware, Sherwin-Williams, Advance Auto Parts, PNC Bank, Chase Bank, Fifth Third Bank, Taco Bell, Starbucks, Sonic and McDonalds. Lewis University which has a total enrollment of approximately 6,500 students is located three miles west of the property. 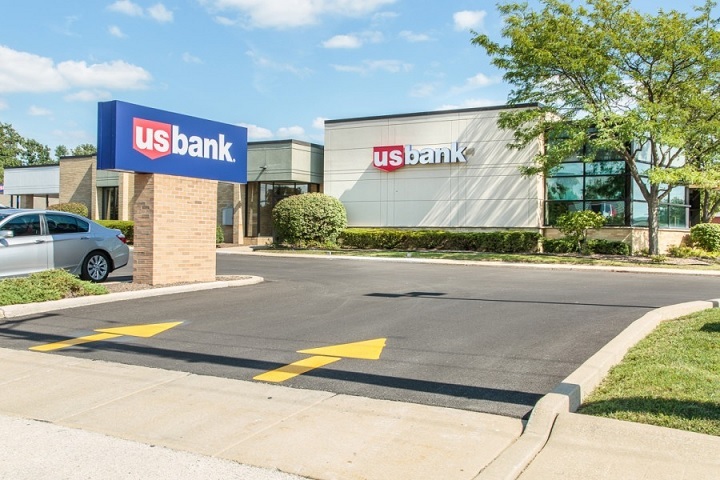 US Bank is committed to this location as evidenced by their recent execution of a brand new ten year lease extension. 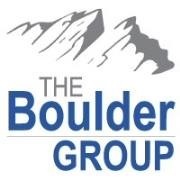 Randy Blankstein and Jimmy Goodman of The Boulder Group represented the seller in the transaction; an institutional investment firm. The purchaser was a high net worth individual. The US Bank lease is absolute triple net and expires in July 2026. The lease features annual rental escalations of 2.5% and three 5-year renewal option periods. U.S. Bank National Association is the seventh largest bank in the United States based on $416 billion in assets and the fourth largest in the US in total branches. U.S Bank National Association is an investment grade rated company with a Standard & Poor’s rating of AA-.